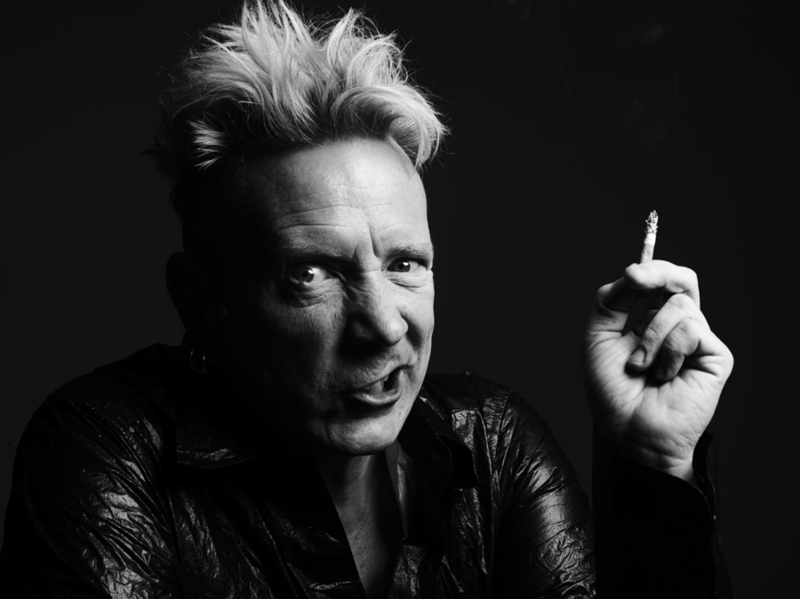 Let’s be blunt: No one needs novelty songs. Loosely defined as “a satirical or comedic parody of popular music,” most people instinctively leave the room – or the house – at the first whiff. Or do they? What, then, explains the enduring popularity of Dr. Demento, querulous-voiced prankster and legitimate, if puzzling, cultural icon? A rock ’n roll writer, label A&R man, and sometime roadie, he began broadcasting a rock and oldies show at Pasadena station KPPC in 1970. He quickly found that the novelty songs he slipped in – notably Nervous Norvus’ “Transfusion,” a truly demented tale about reckless driving, and a precursor to the Cramps’ psychobilly – were what his listeners really wanted to hear. Now 76, Dr. Demento – a.k.a. 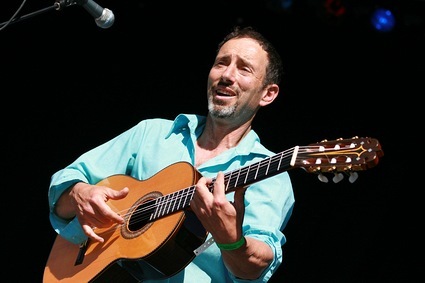 Barret Eugene Hansen – ceased terrestrial radio broadcast in 2010, though his program persists online. 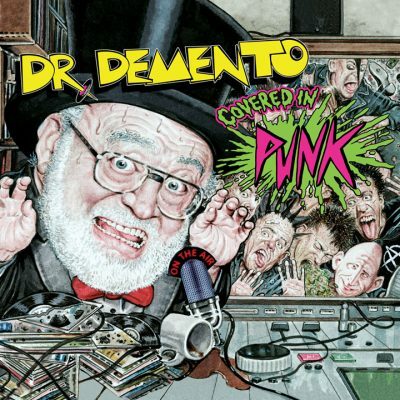 And now we’re treated to Dr. Demento Covered in Punk, by some counts his 15th official album release. If you’re already hooked on the good doctor’s offbeat charms, you’re likely not in need of encouragement to purchase this collection of supposedly “punk” covers (more on that later) interspersed with the Doctor’s commentary. But can we rightfully recommend this 2+ hour compilation to the rest of the record-buying public? The answer, surprisingly, is: “Yes!” Sort of. 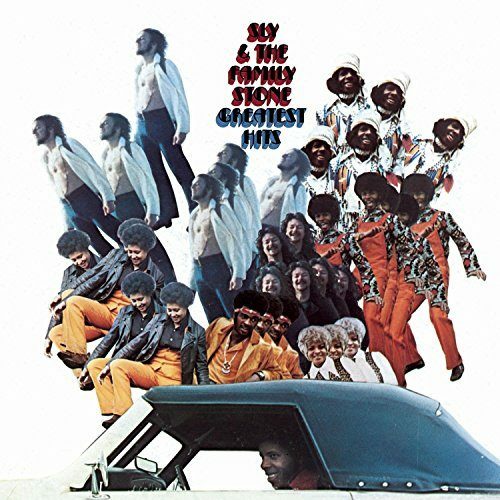 Sly and the Family Stone hadn’t recorded anything new in a year, and the record label wanted to keep Sly’s name in the public consciousness – and if they could make a little money in the bargain, so much the better. So they put together Sly and the Family Stone’s Greatest Hits. If not a cynical cash grab, it was at least within smelling distance. The rhythms, the arrangements, the singing, the playing, the production, and–can’t forget this one–the rhythms are inspirational, good-humored, and trenchant throughout, and on only one cut (“Fun”) are the lyrics merely competent. Sly Stone’s gift for irresistible dance songs is a matter of world acclaim, but his gift for political anthems that are uplifting but never simplistic or sentimental is a gas. And oh yeah–his rhythms are amazing. Cover Me Q&A: What’s a cover song you hate, and why? Today’s question, courtesy of staffer Jordan Becker: What’s a cover song you hate, and why? In the 1980s, there was one artist that Minneapolis became known for. And that was Prince. But if you took the bus to the bad part of town, watching the blight and the snowy misery go by through fogged up windows, you would eventually spot a burned-out, abandoned, and graffiti-tagged little red Corvette: perched up on blocks, stuffed with liquor bottles in the back seat, and harboring a coffee can in the front filled to the brim with cigarette butts. If you opened the door, you would find a floor littered with cassettes. K-Tel. Kiss. Big Star. 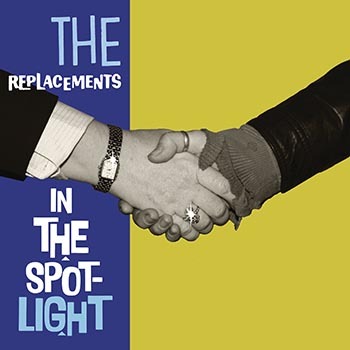 And if you ran the VIN number, you’d find the owner to be the Replacements.